The New York Times published on Wednesday a follow-up report to the profile on Apple's overseas manufacturing operations that appeared last week. 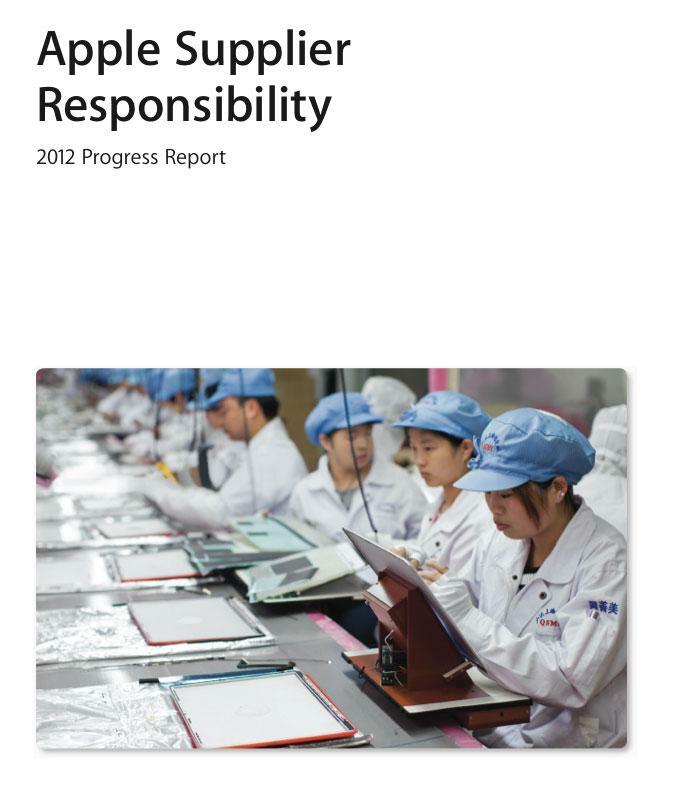 The publication examined the "human costs" that go into the iPad and other such devices, drawing upon interviews with several dozen "current or former employees and contractors, including a half-dozen current or former executives with firsthand knowledge of Apples supplier responsibility group." Once the deal is set and Foxconn becomes an authorized Apple supplier, Apple will no longer give any attention to worker conditions or anything that is irrelevant to its products, he said. Tipsters said they were forbidden from interacting with outside groups. Theres a real culture of secrecy here that influences everything, the former executive said.